Proteins are among the essential nutrients apart from carbohydrates, vitamins, and minerals. 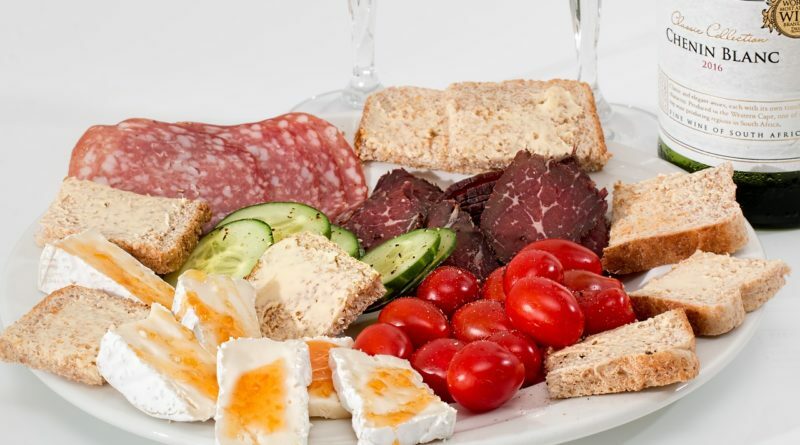 Eating foods that contain proteins is one of the healthiest eating habits you can develop. Insufficient proteins can lead to malnutrition to those individuals who consume in low quantities. It is, therefore, a nutrient that you cannot remove from your diet. There is a diverse range of proteins that you can incorporate in your diet. The choice of protein source will largely depend on your preference and personal goals. Two types of protein sources exist, the animal source and the plant sources of proteins. Both sources have a rich content of proteins to suit your specific lifestyle. Why Do I Need Proteins? To understand the magnitude of consuming proteins, recognizing the benefits is critical. Proteins play an essential role in the overall wellbeing of your body. The proteins are responsible for the production of hormones and antibodies. The hormones and antibodies help the body to function optimally through the coordination of functions. Proteins are instrumental in replacing worn out body tissues, cells, muscles, and the bones. The function allows for faster healing of wounds and overall growth of the body. For the people who love sports, the proteins are critical in enhancing bodybuilding efforts. It is vital for bodybuilders to take a lot of proteins to reap the full health benefits in their workout. What Quantities Of Proteins Do You Need? 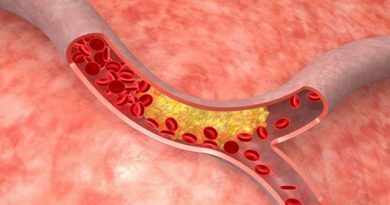 The proteins quantity requirements depend on various factors. Some of the elements include your age, gender, lifestyle, and physical activity. However, the average person ought to consume two to three servings a day which represents 0.1g to 1g per one Kg body weight. In case you are an athlete or bodybuilder, the requirements are substantial. They can range from 1.4g to 2 g per 1 kg of body weight. 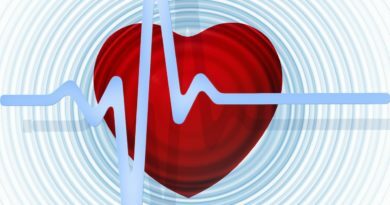 To get quality proteins for your workouts, renegadeprotein.com.au can be a good source of information. What Are The 7 Outstanding Sources? 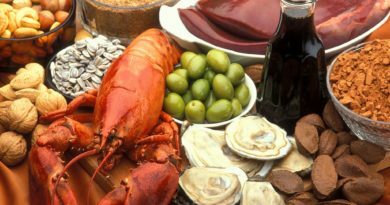 Sea foods provide quality proteins to our bodies. The term seafood refers to any form of life found in the sea. The protein source offers high-quality omega three fatty acids and high protein content. The benefit of eating seafood is that they have relatively low-fat content. 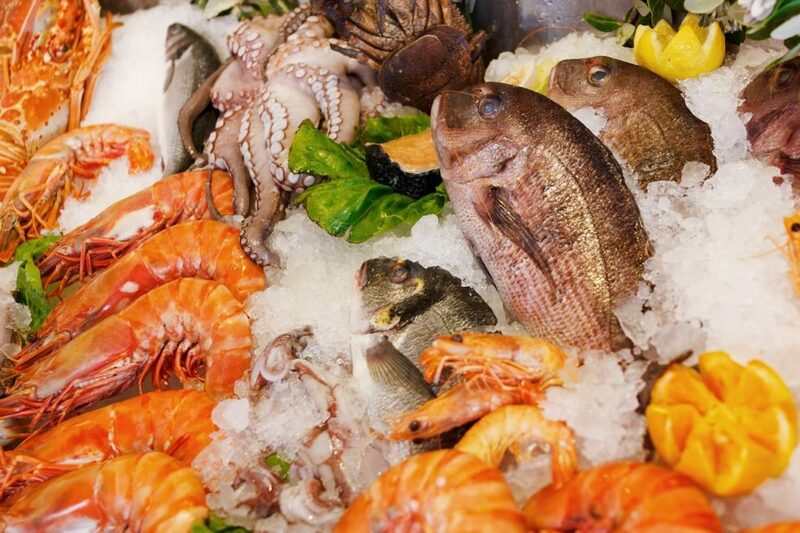 Some examples of seafood include all kinds of fish and shellfish. The salmon fish is an excellent source of proteins although it contains relatively higher fat content than the rest. The nutrients found in fish helps in reducing the stiffness of the joints and inflammation. Poultry comprises the most commonly accepted and consumed type of meat globally. Over 70% of the meat supplied globally comes from poultry protein food source. Poultry entails all the domesticated birds kept for their meat. It may include meat from the turkeys, chicken or the quails. Some countries engage in a popular sport called the game. The game involves hunting wild birds such as pigeons for their meat. The pigeons are also a source of proteins. 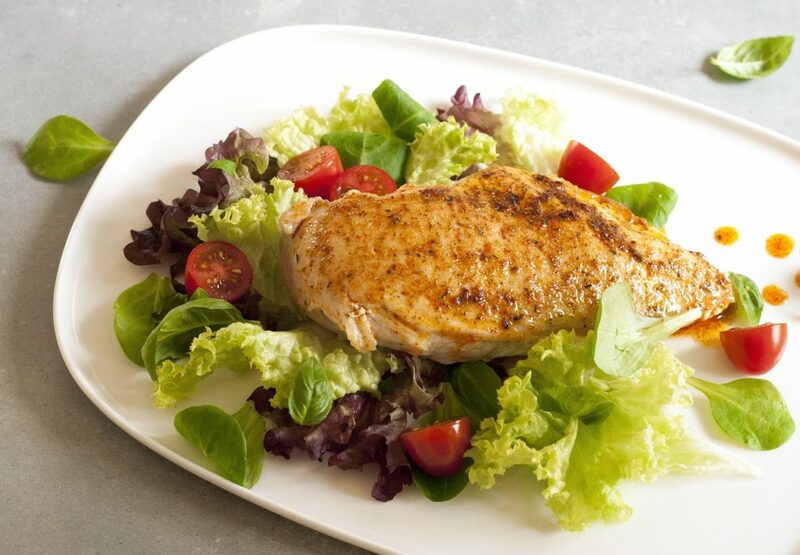 Just like the seafood, the poultry meat also has a low-fat content. You should be careful with the way you handle and cook poultry meat to reap the most out of their nutritional benefits. Nuts comprise of a wide variety of foods that have an outer covering. While nuts may have hard outer shells, some have of them do not have a hard shell. Examples of nuts include almonds, chestnuts, ground nuts, and walnuts. 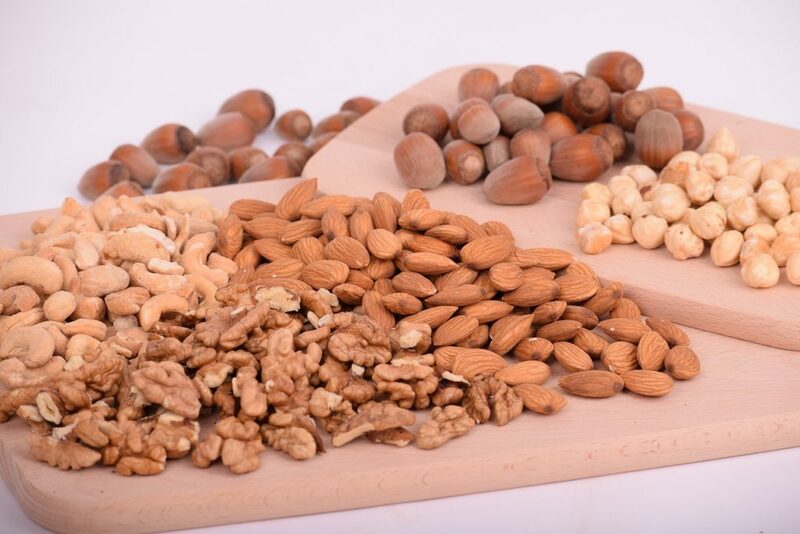 Most of the nut sources of proteins can give you up to 6g which can meet your daily protein requirement. Apart from proteins, the nuts have other essential nutrients such as fats and thus advantageous in providing a balanced diet. Nuts are good for breakfast and snacks. Legumes are a collection of many plant seeds that come from pods. Legumes are the largest source of plant proteins. 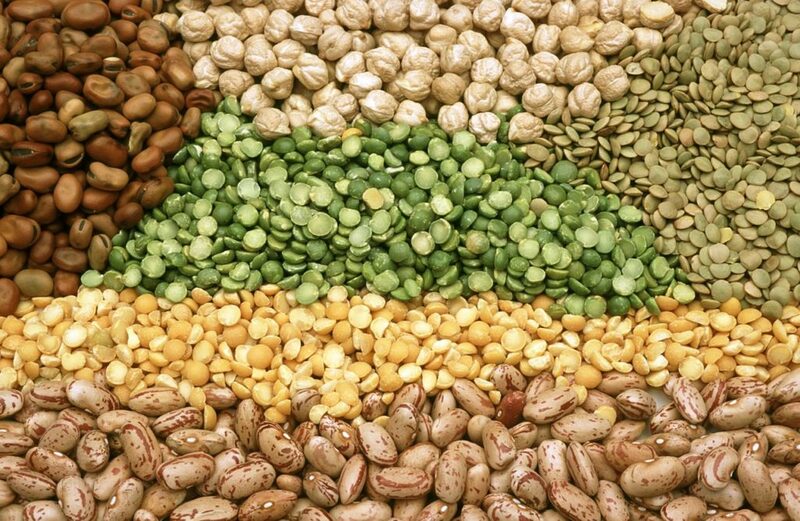 Examples of legumes include beans, peanuts, lentils, and peas. Each type of legume has its unique protein content, and so they vary. Apart from the proteins, legumes provide other nutrients such as potassium and fiber. One, for example, one cup of beans can give you up to 15 grams of proteins. When you have a high need of proteins, select a type of legume that offers the most protein content. Mean beef is among the most consumed type of meat globally after chicken. People in many countries have difficulties taking animal meat especially pork. However, when it comes to beef, it’s mostly accepted. 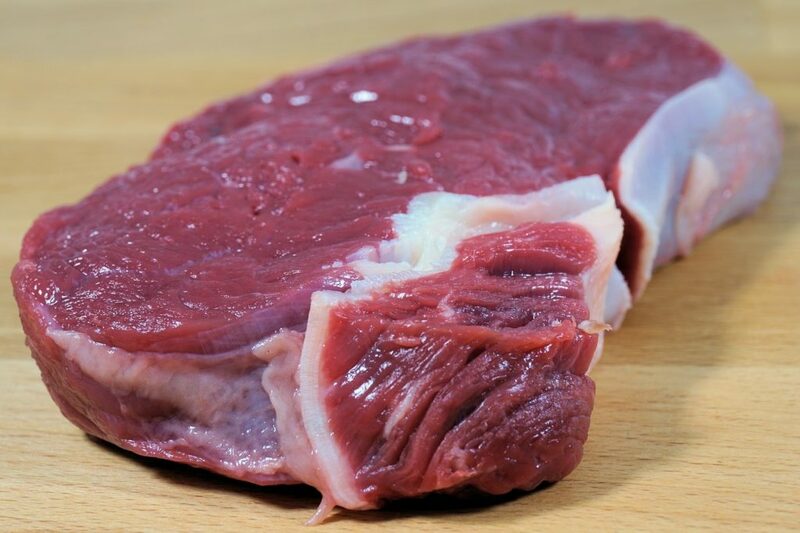 Lean meat is the type of meat that comes from the cattle especially the cow. The part that human beings feed on is that of skeletal muscles. Beef contains high contents of proteins that can meet one’s daily protein requirement. When you cook a 3 oz. Beef, it can supply you with 50% of the daily protein requirement. Soy is a unique type of legume. Unlike the other kinds of legumes, soy has a higher content of proteins. 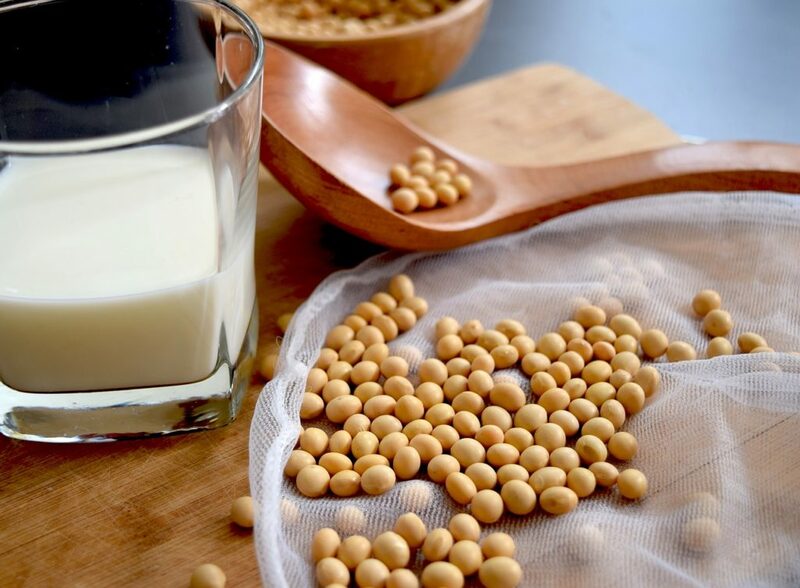 Soy was originally part of the main diet of Asian countries such as China. You can eat soy as a whole or as a processed product. 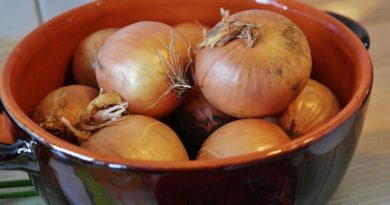 It has the most protein content above all the other animal sources of proteins. Research reveals that 60-70% of the soy seed is composed of proteins. 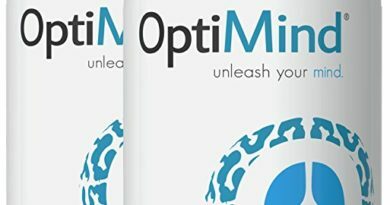 The essential amino acids contained in the proteins are easily tolerated by most people. Soy is recommended mostly for the people who want to avoid animal protein. It is thus a good substitute for animal proteins. 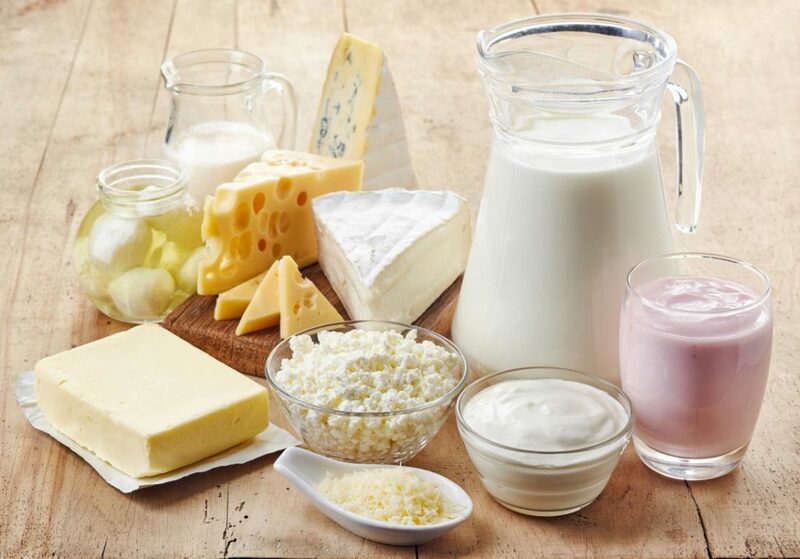 Dairy products provide a rich source of proteins for our bodies. All dairy products contain milk as the main ingredient. It includes products such as yogurt, cheese, butter, and milk itself. One hundred grams of milk contains up to 1.6 grams of protein content. The amino acids found in milk are capable of fulfilling various roles in the body. According to a report by the Protein Digestibility Corrected Amino Acid Score (PDCAAS), dairy products have the highest protein content than beef and wheat.